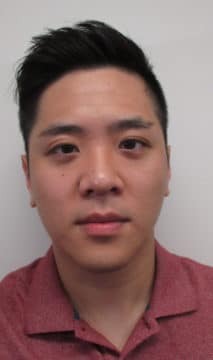 Albert Tsou is a Border Integrity Compliance Officer with the Border Centre West of Health Canada. Albert is involved in regulatory compliance enforcement and verification of health products at the border. Albert joined Health Canada in 2012. and started his career at the Inspectorate Program of Health Canada. He has a degree in science from Simon Fraser University.